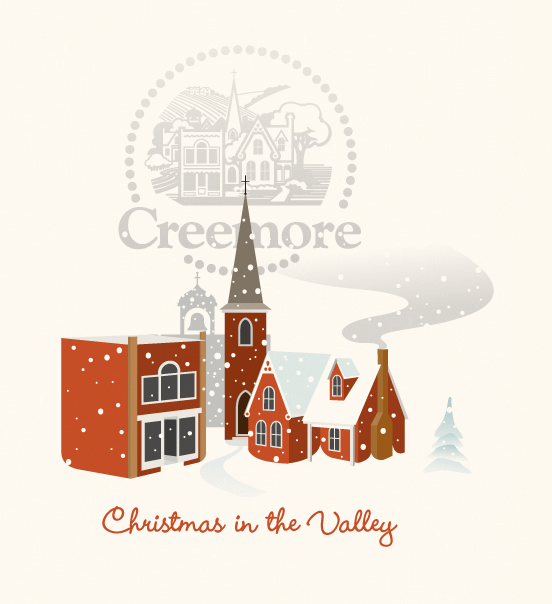 Some artwork for some Creemore Holiday promotion I donated in part last year. 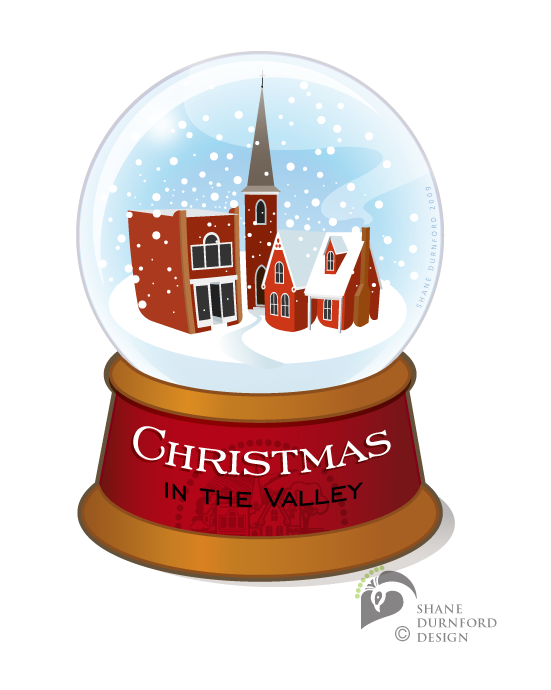 An old ontario Village nestled in an escarpment valley, tucked off the beaten path. It feels like a snow globe in the winter months.